Are you planning a move to our Great City? 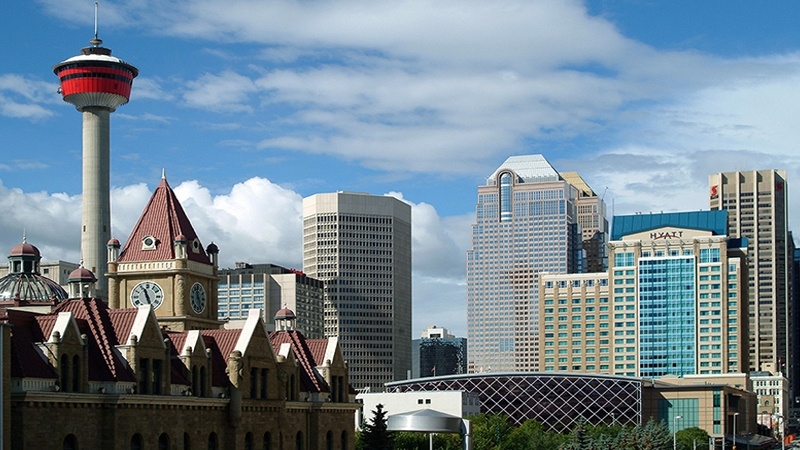 Are you wondering what Calgary areas would be good for you and your family? Looking for particular features such as proximity to work, schools or public transportation? Subject: Welcome to Calgary! How can we help? Your Message: let us know what brings you to Calgary and your moving timeline; we are ready to be here for you every step of the way! 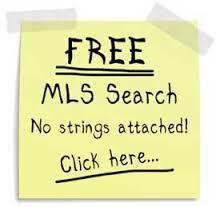 Click here to Register for our no obligation Automatic E-mail Listings Service. 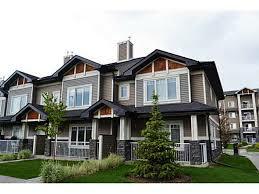 Daily you will be e-mailed current Active, Pending and Sold Calgary real estate listings that match your criteria.